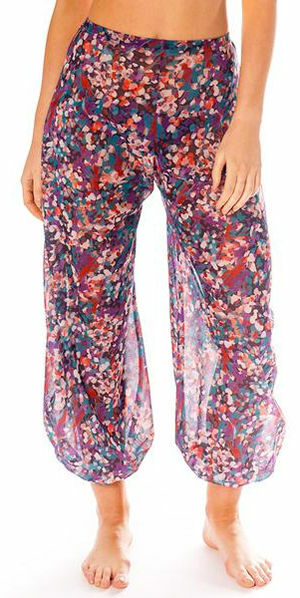 Our Harem Trousers are the perfect summer accessory to your swimwear collection. They can be worn to the beach, your next yoga session and even to your summer festival. 紫外線を通す特許素材(メッシュ/裏地なし)で水着の下もきれいに焼け、水着のあとが残りにくい! 同じデザインの商品 検索.